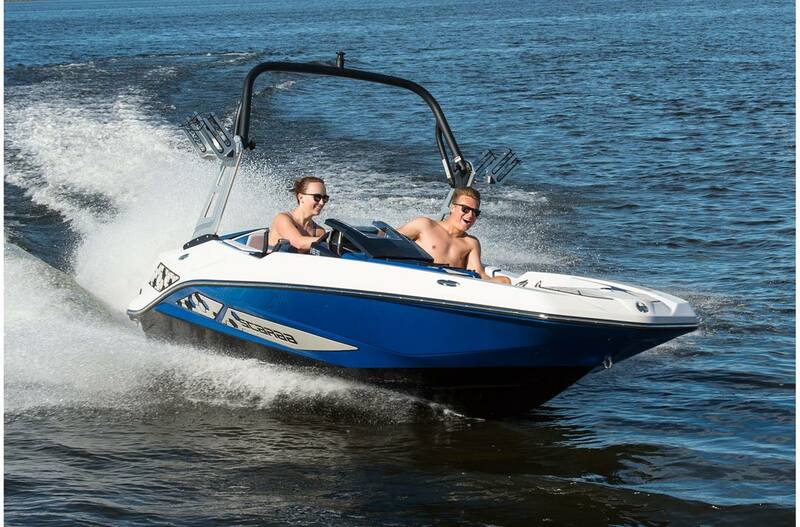 Do you dream of wind blowing through your hair while you carve out tight turns and stop on a dime? 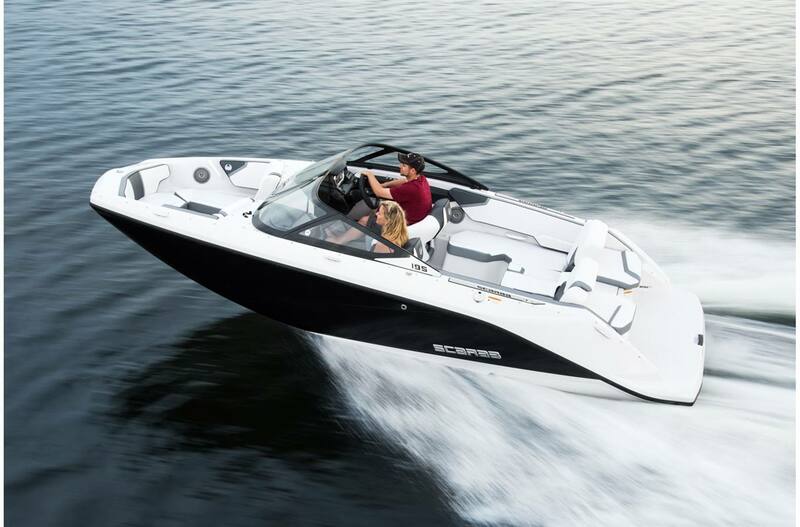 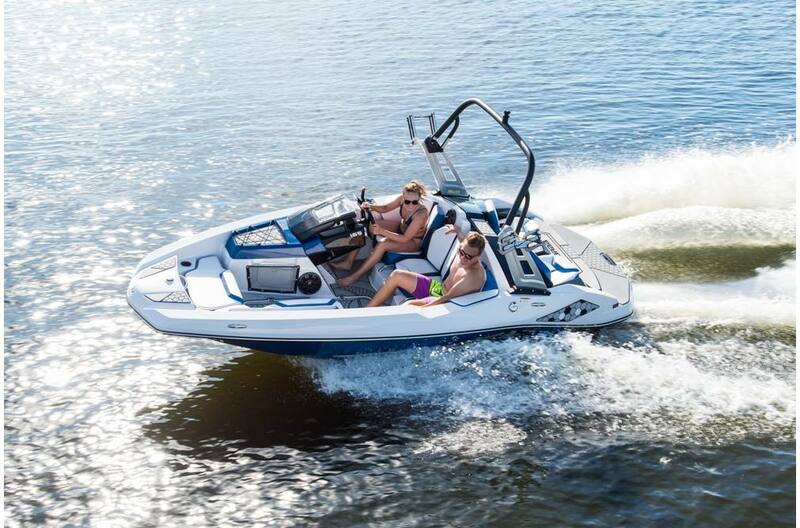 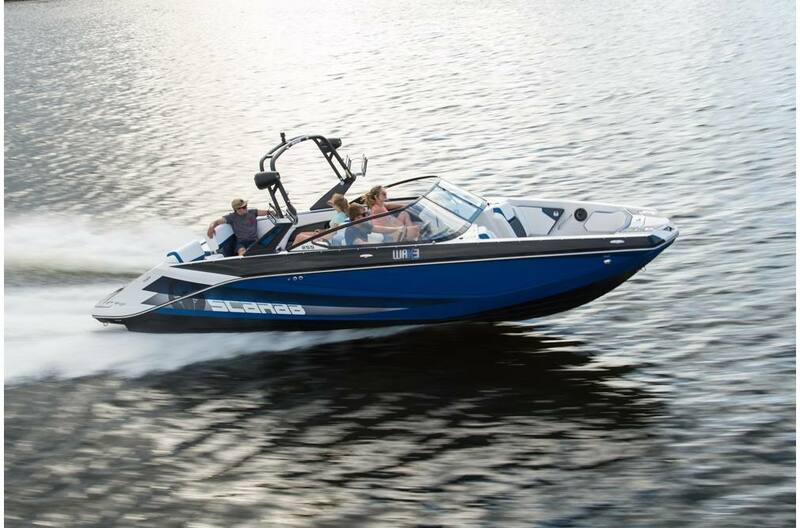 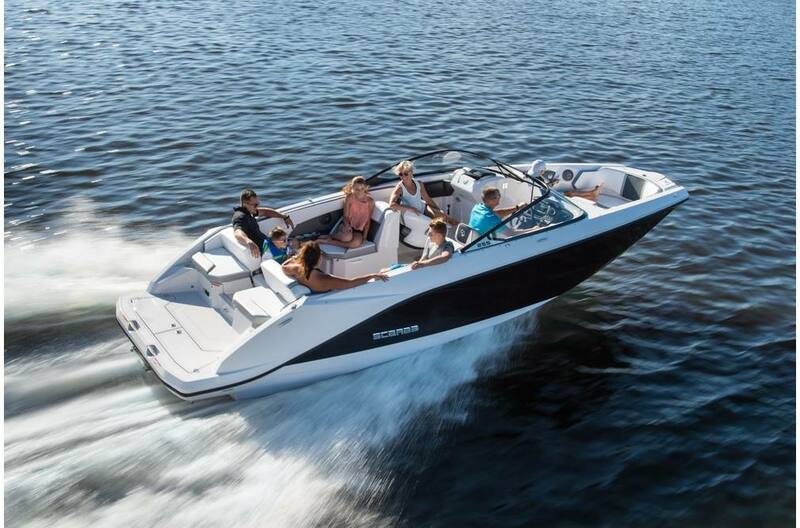 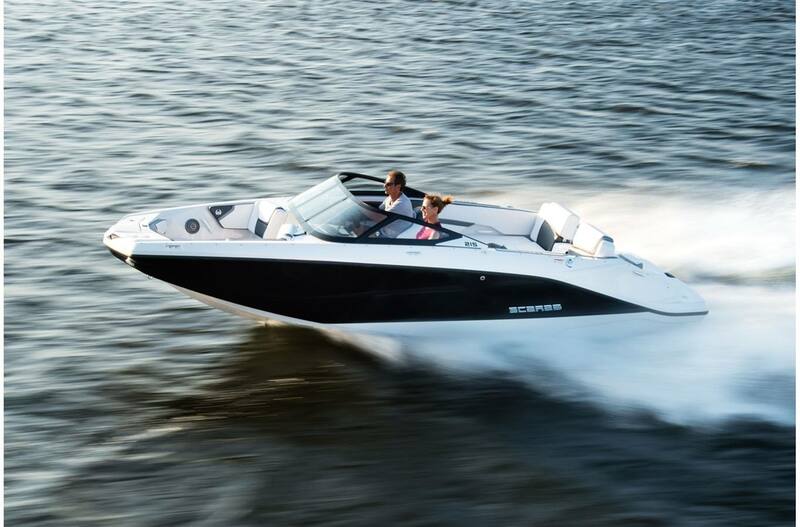 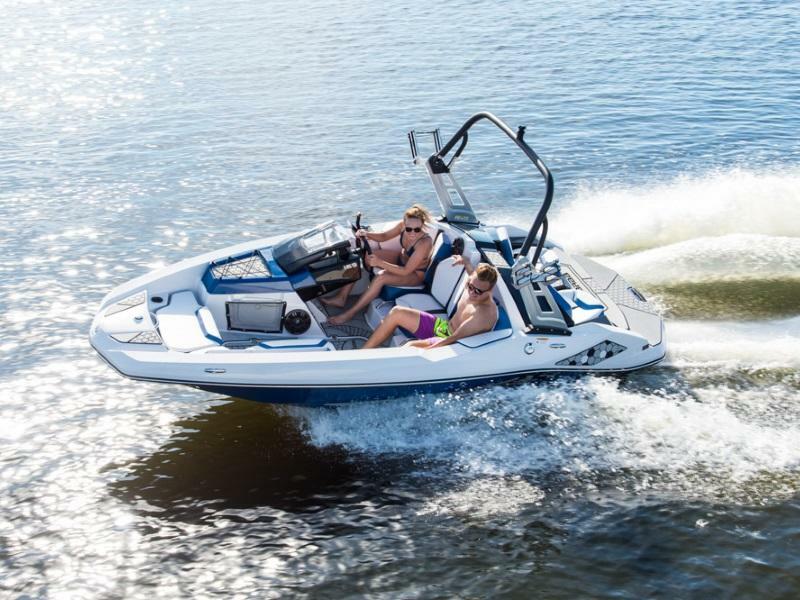 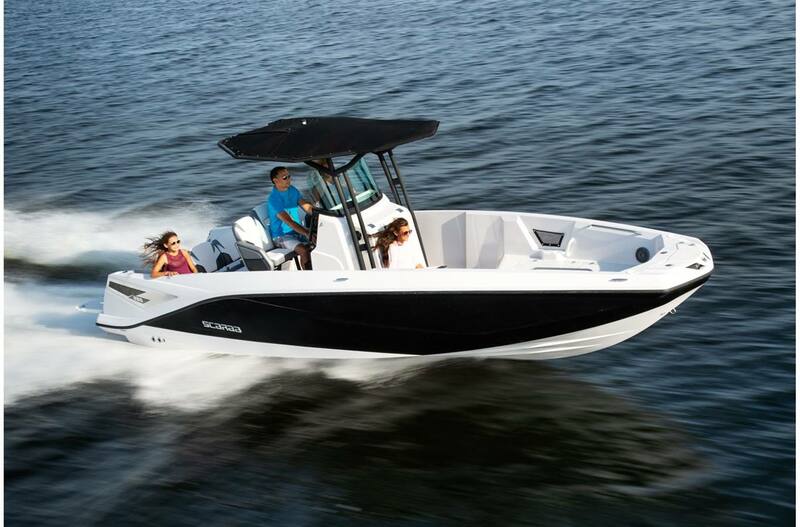 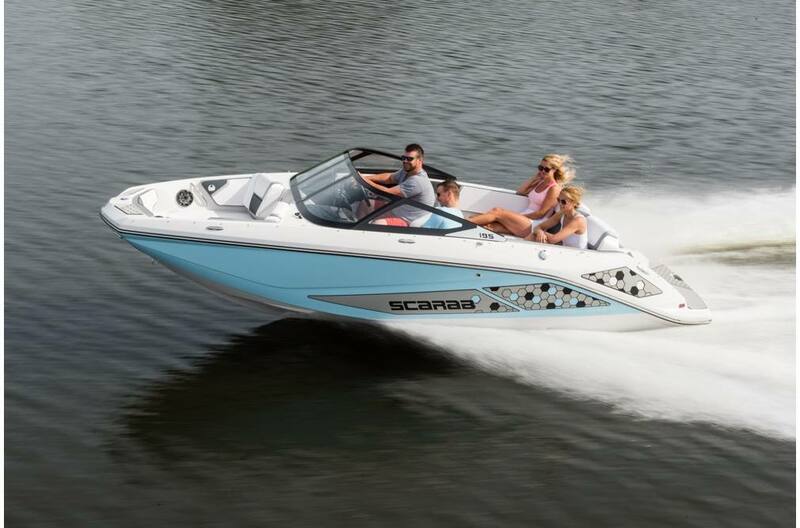 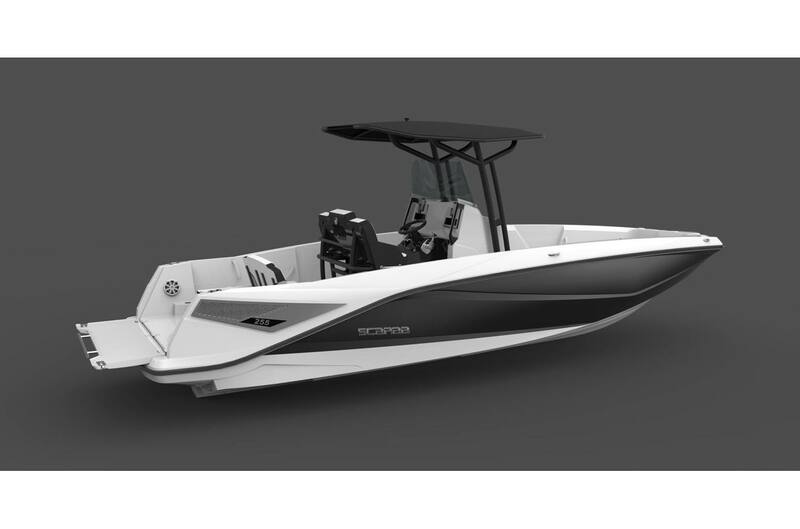 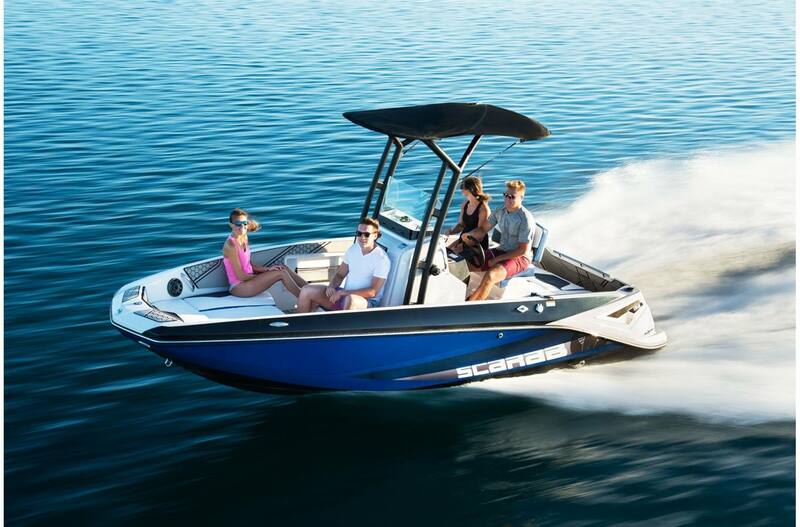 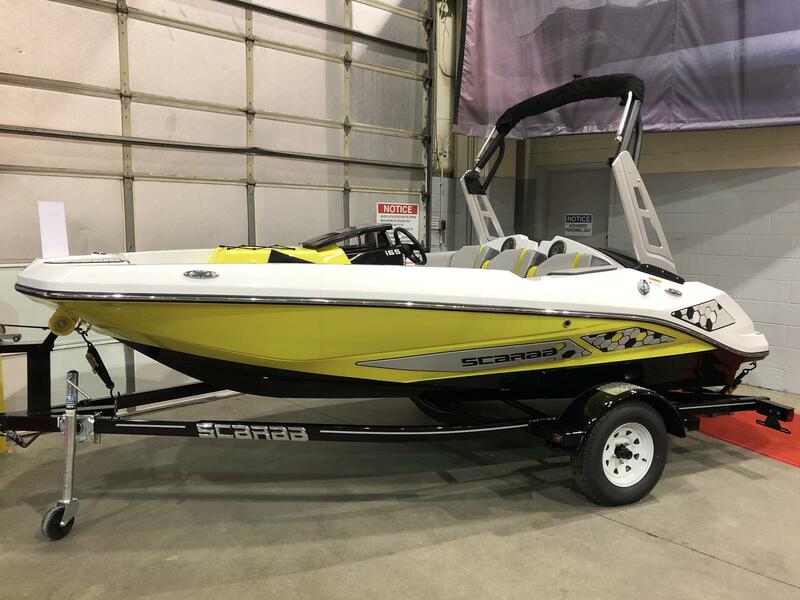 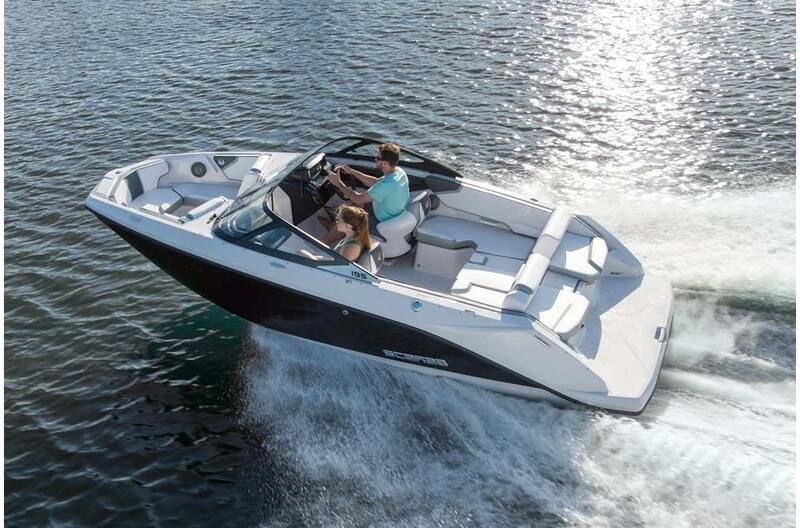 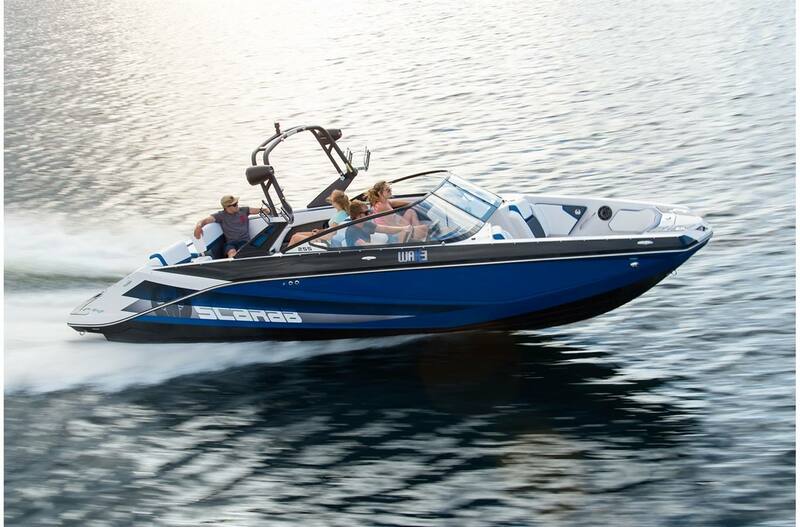 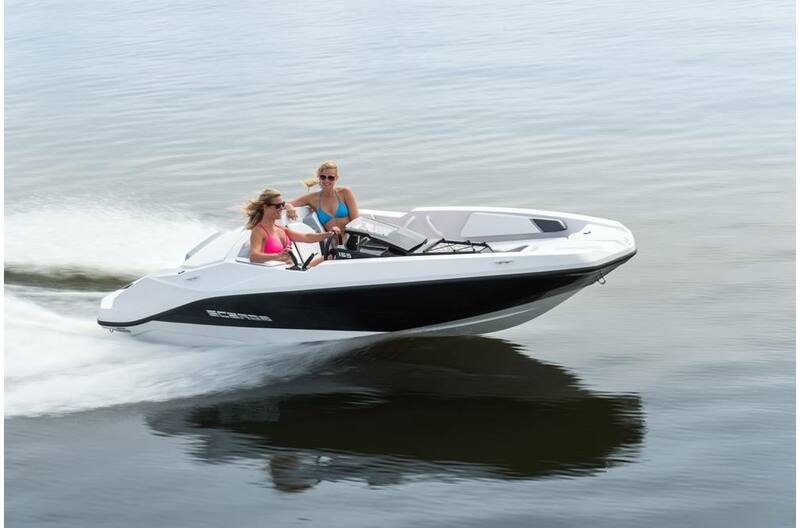 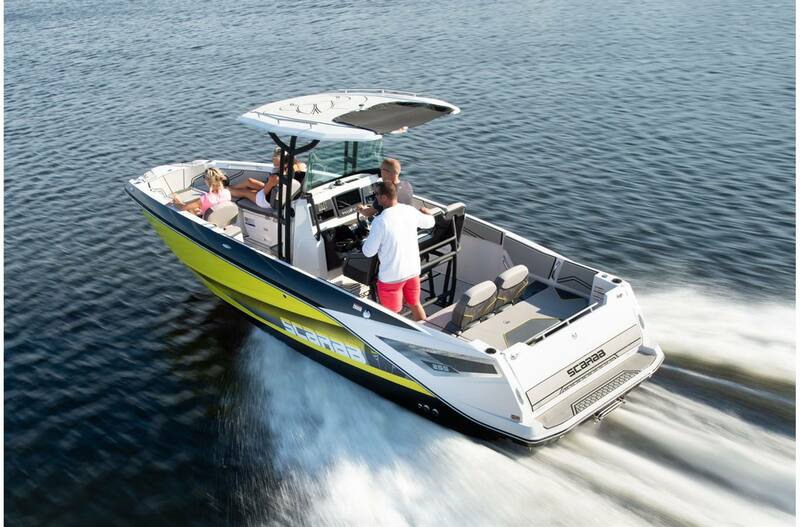 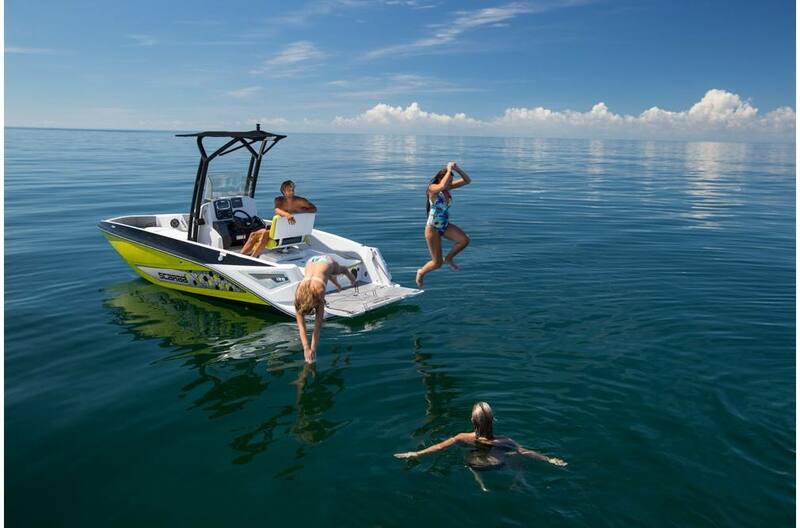 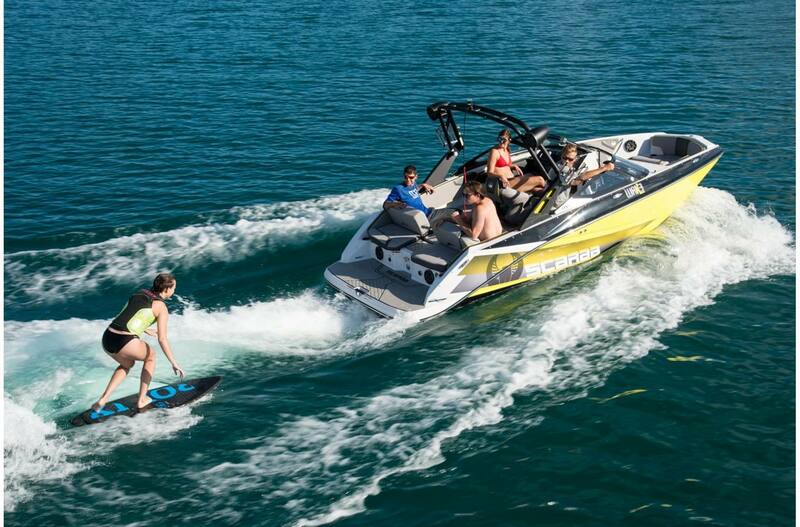 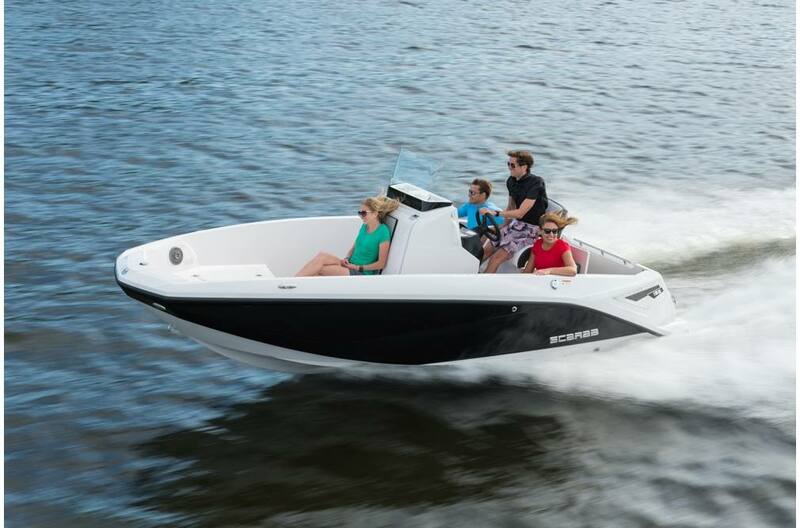 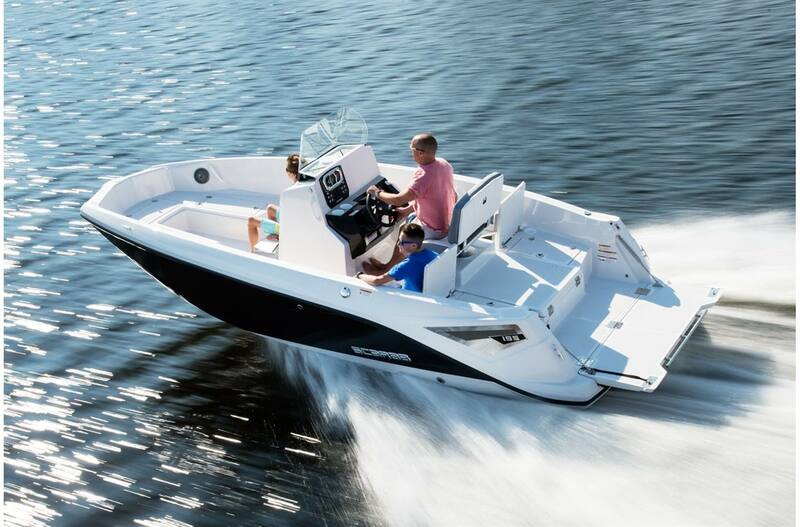 Come feel the thrill and precision of a jet boat for sale from Nautical Marine! 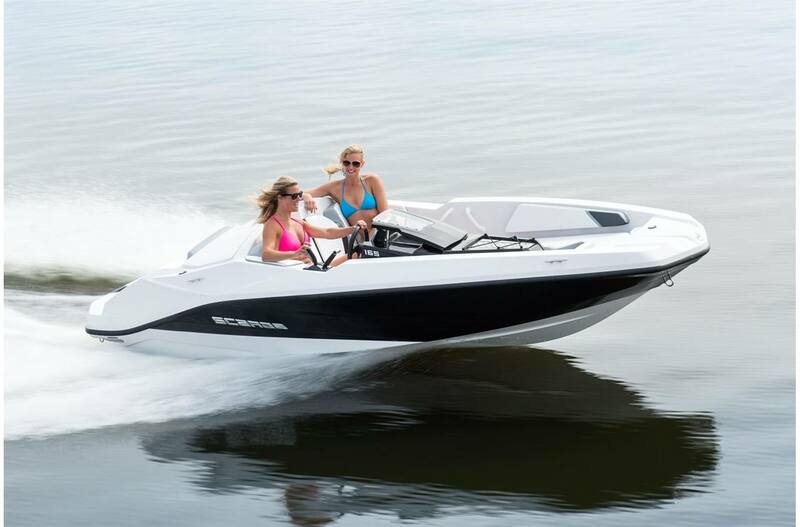 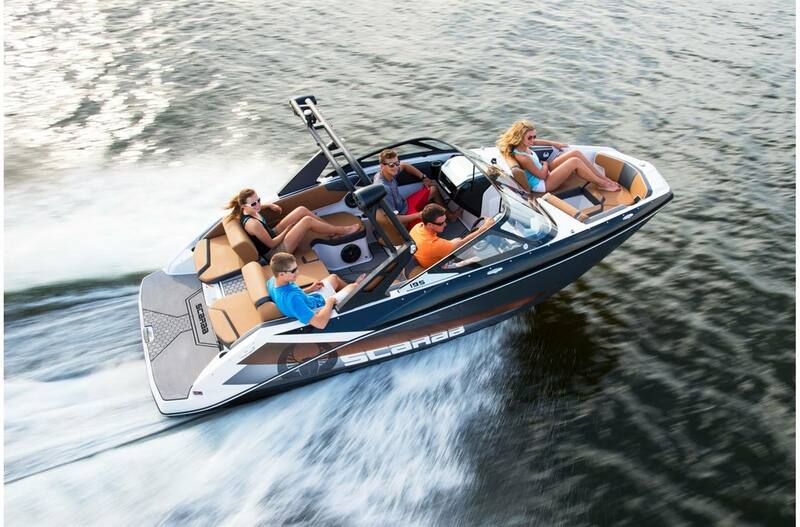 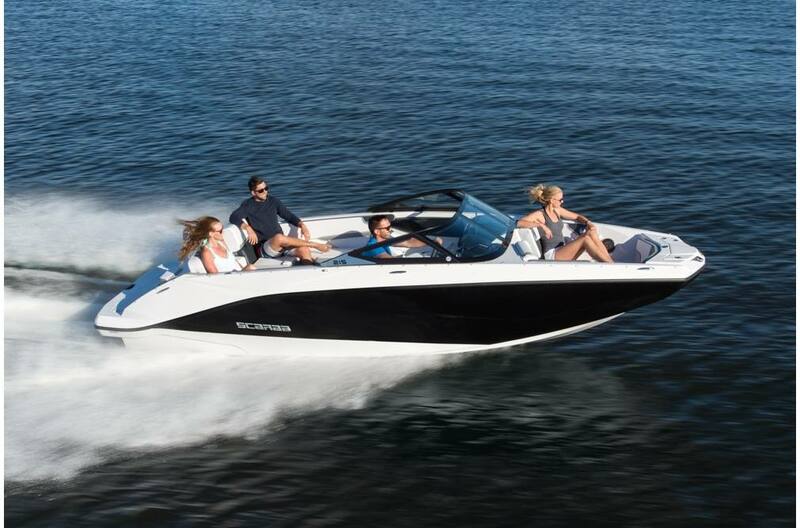 Let our staff help you find your dream jet boat at our showroom in Richmond, near Petersburg and Fredricksburg, VA.